Hot Wheels Turbo boosted Activity Tin Include Heaps of colouring and activity fun. Includes cutout car track and cut out double-sided door hanger! 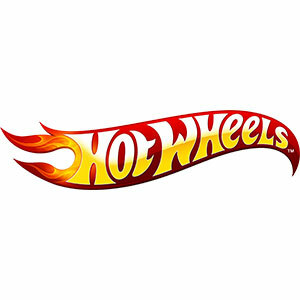 This Hot Wheels Activity Tin will include a deluxe colouring and activity book, a sticker activity book and a Level K reader: Street Heat. It also comes with 10 coloured pens and a die-cut car!